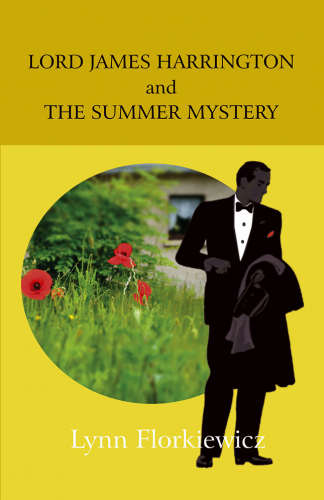 It’s summer and the annual tennis tournament between Cavendish and Charnley is underway; but a sudden spate of jewel thefts prompts James to put his sleuthing hat on. His investigation suggests that the criminals are using an ancient smuggling network. Can he convince his good friend, DCI George Lane, of his suspicions? Are these thefts part of an international operation? Has the smuggling network reopened? Who are the wealthy couple staying at Harrington’s? Are the two cyclists really tourists? Is the murder of the tennis umpire connected? Could a long-term resident really be a criminal mastermind? James struggles for answers as he explores hidden tunnels, studies old maps and examines the motives of his fellow villagers. Join Lord Harrington, and the Cavendish regulars, in his latest adventure.